Women - India - Fiction. Nectar in a Sieve - 1990 publication. About Kamala Markandaya (Author) : Kamala Markandaya is a published author of children's books and young adult books. 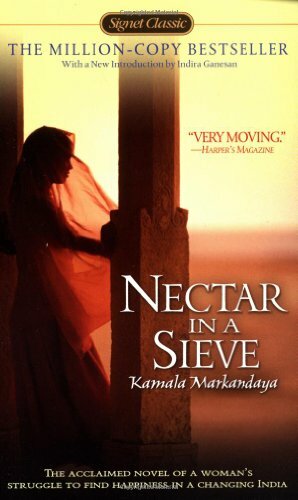 Some of the published credits of Kamala Markandaya include Nectar in a Sieve (Signet Classics).